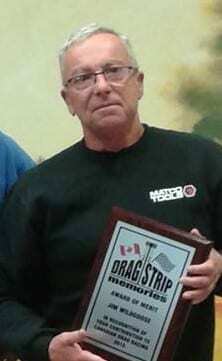 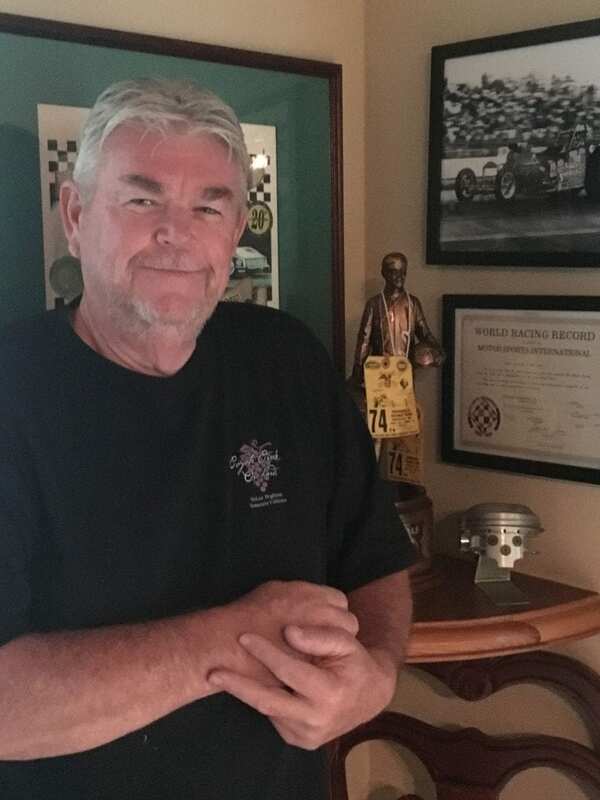 Gordon Jenner’s passion for drag racing began in Calgary in 1958, when he was 15 years old. 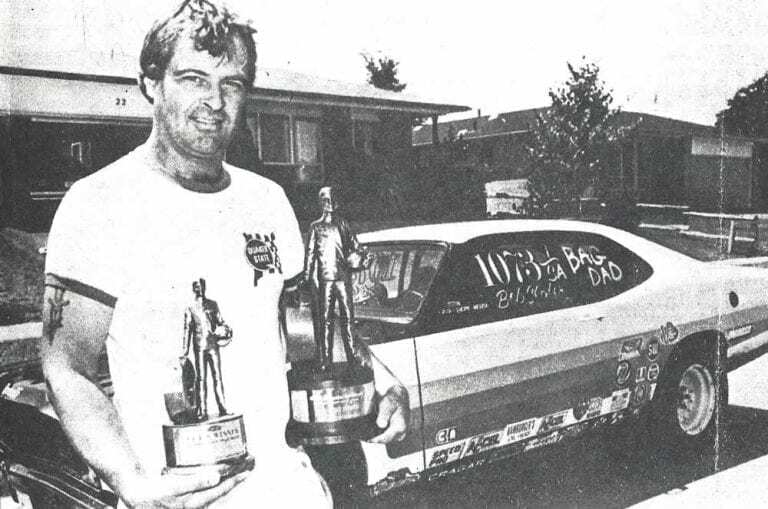 He “borrowed” his Dad’s car and ended up receiving the runner-up trophy at his first race. 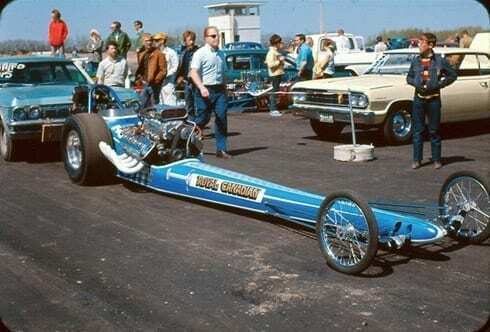 He was hooked. 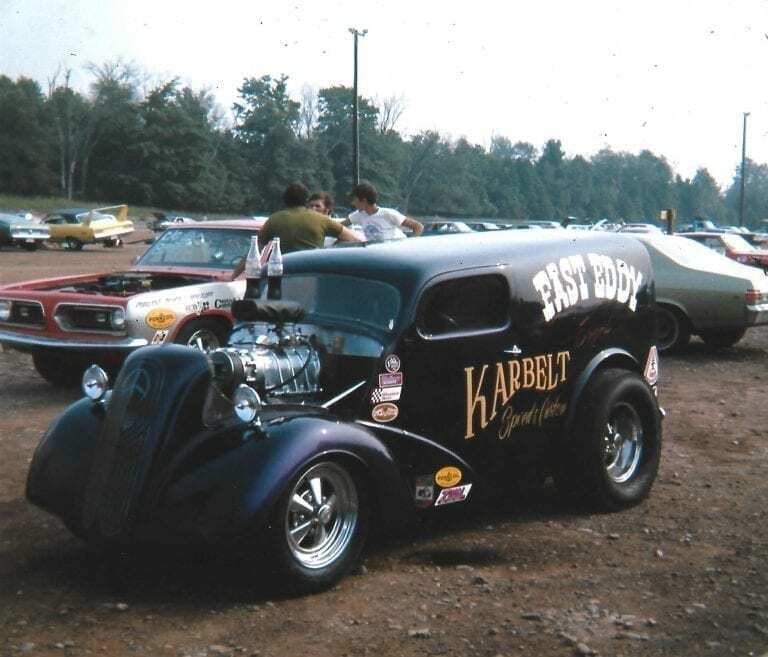 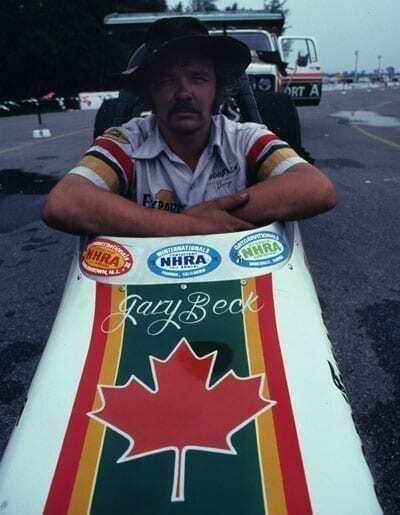 Within four years he graduated to the Top Fuel class, purchasing a Woody-built dragster, which was the first of three Royal Canadians. 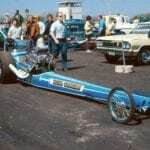 The dragsters were very successful, winning many races throughout Western Canada and the United States. 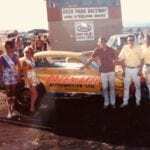 Moving forward, Jenner teamed up with Ron Hodgson and Gordie Bonin as their Crew Chief in 1972, wrenching the Pacemaker Funny car. 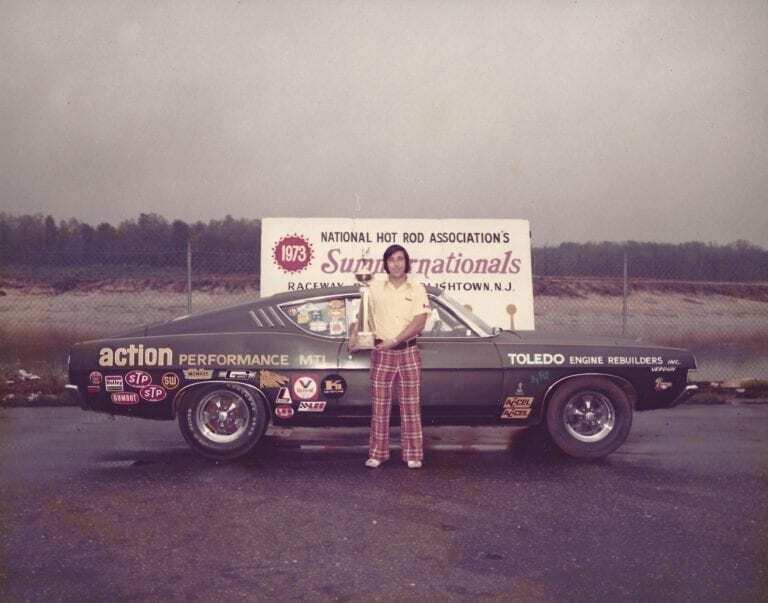 The Hodgson-Bonin-Jenner team became one of the most successful Canadian racing teams, culminating in a runner up at the Indianapolis Nationals. 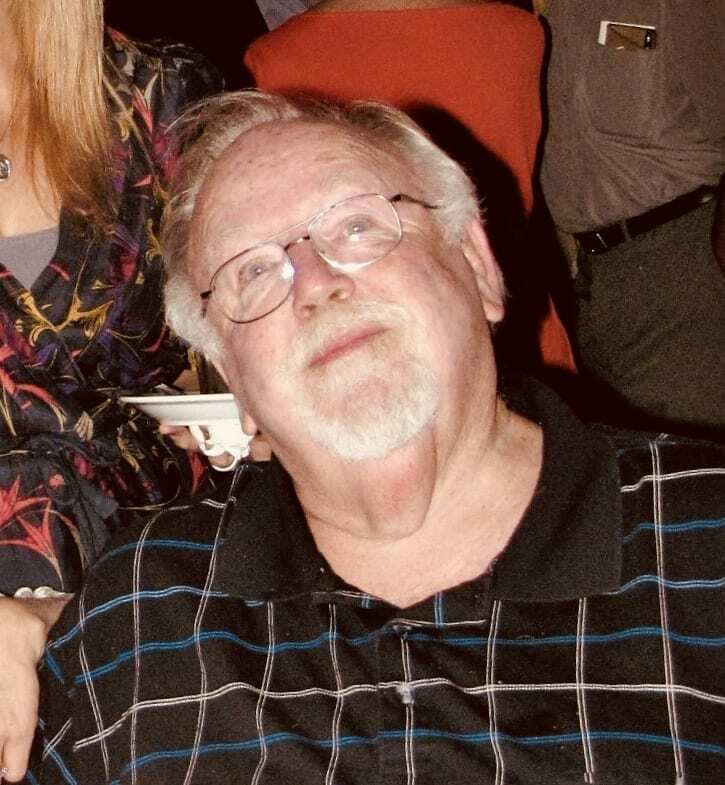 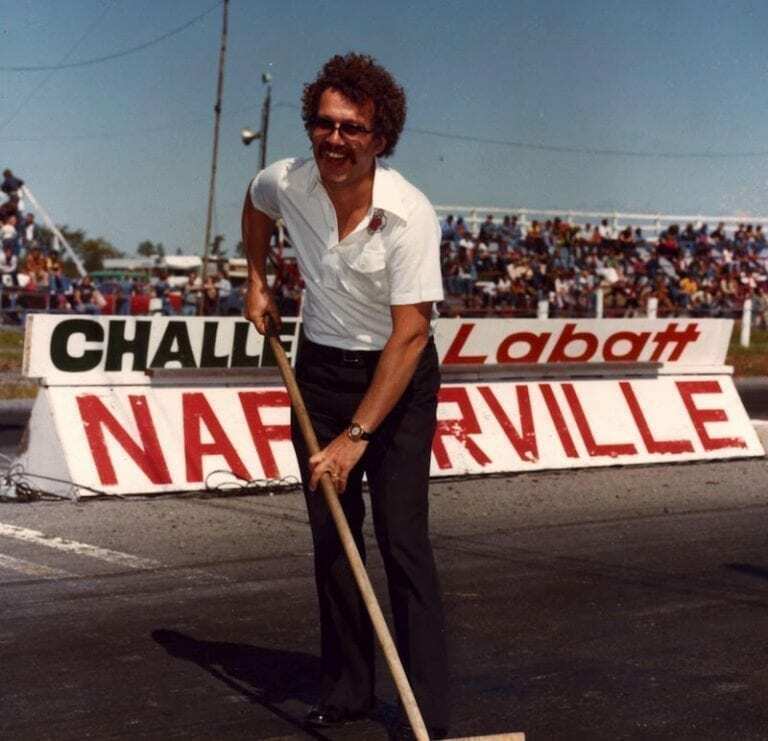 Moving on to new ventures, Hodgson leased the racetrack in Edmonton and hired Jenner as General Manager for the Edmonton International Speedway. 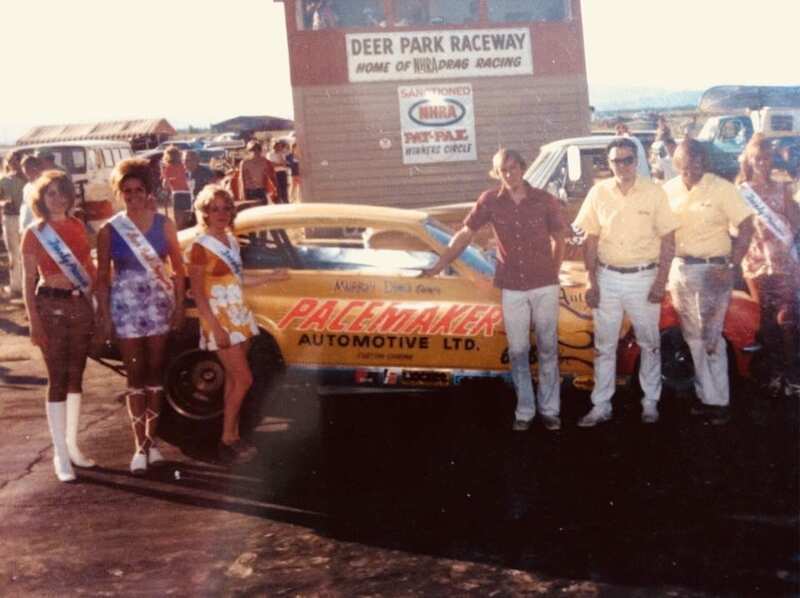 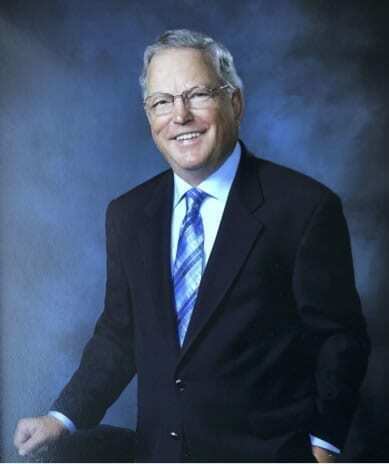 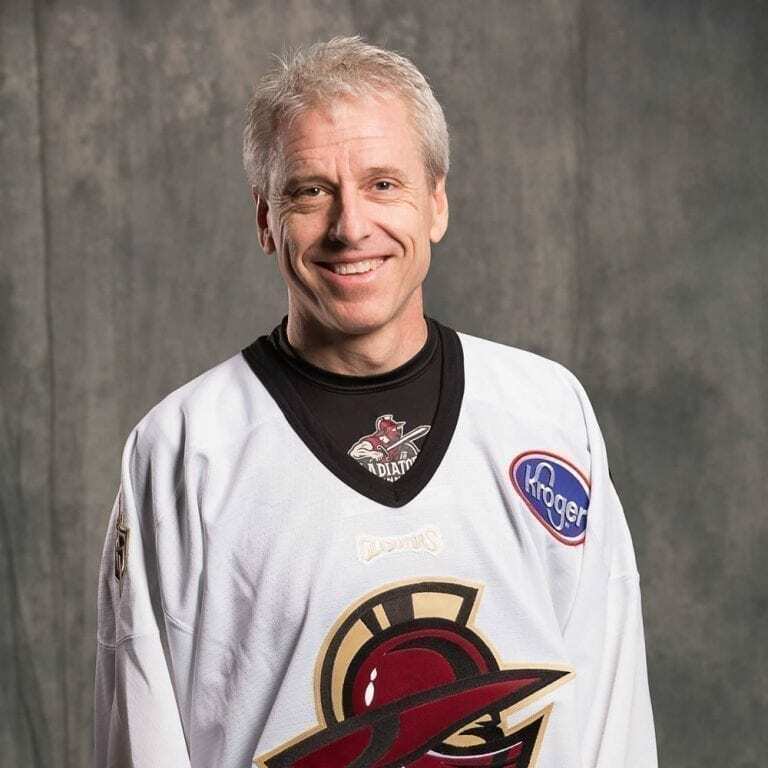 The following year Jenner and his family moved back to Calgary and, for one year, he was the General Manager for the Calgary International Raceway. 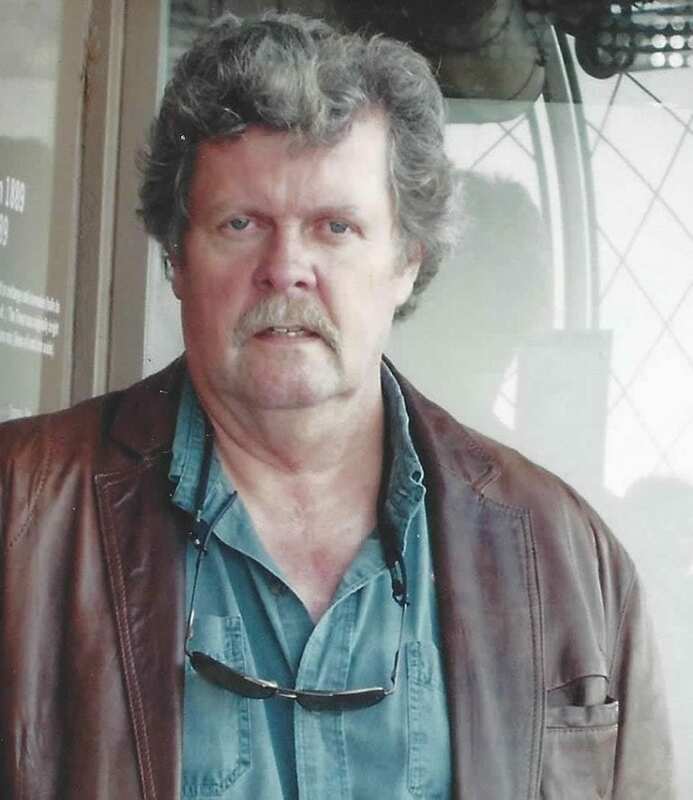 He then decided it was time to put down roots and settled with his family in Calgary. 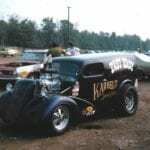 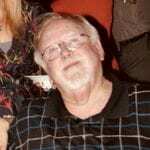 Jenner has kept his fingers in drag racing over the years and was the Crew Chief for a number of cars. 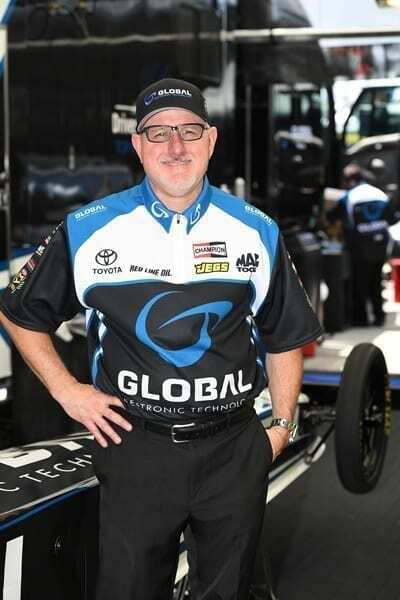 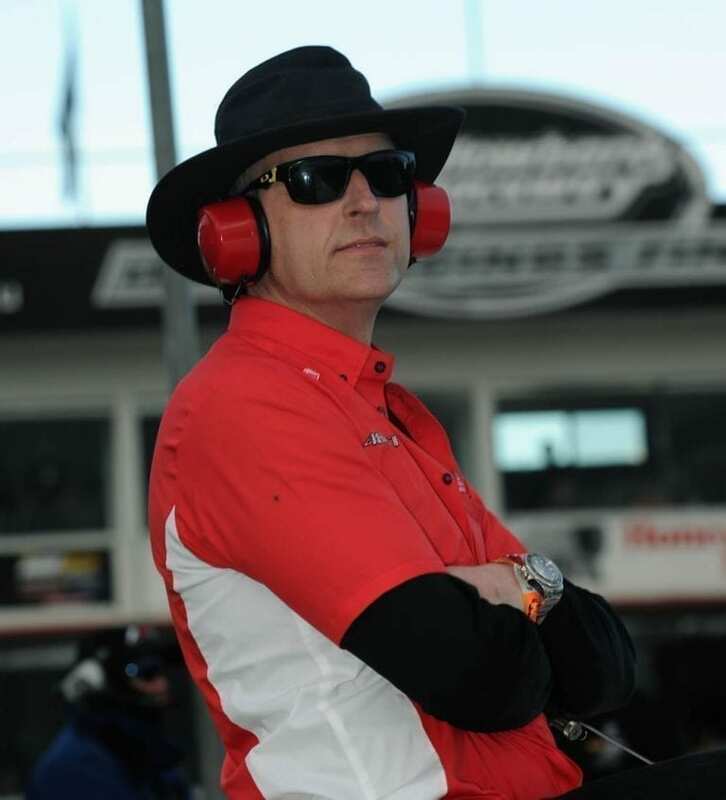 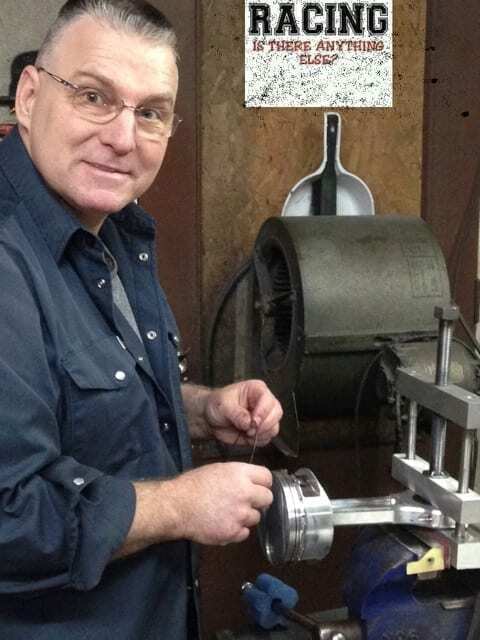 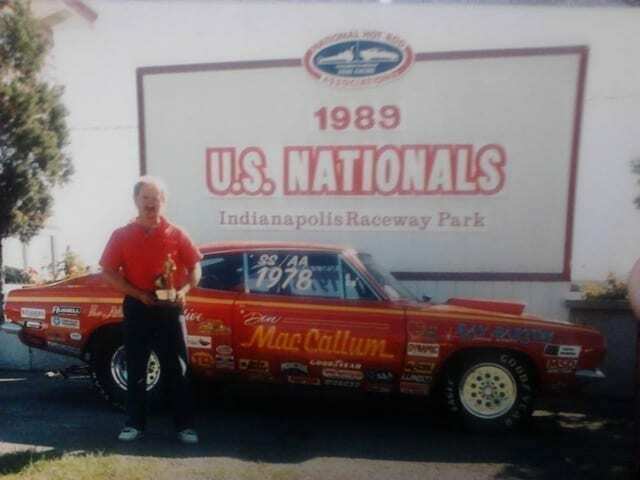 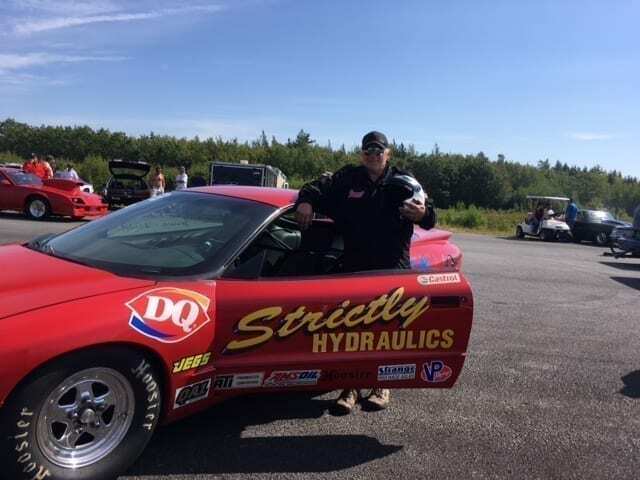 He worked as crew chief on a team with driver Terry Capp in 1988 that won the NHRA’s World Championship. 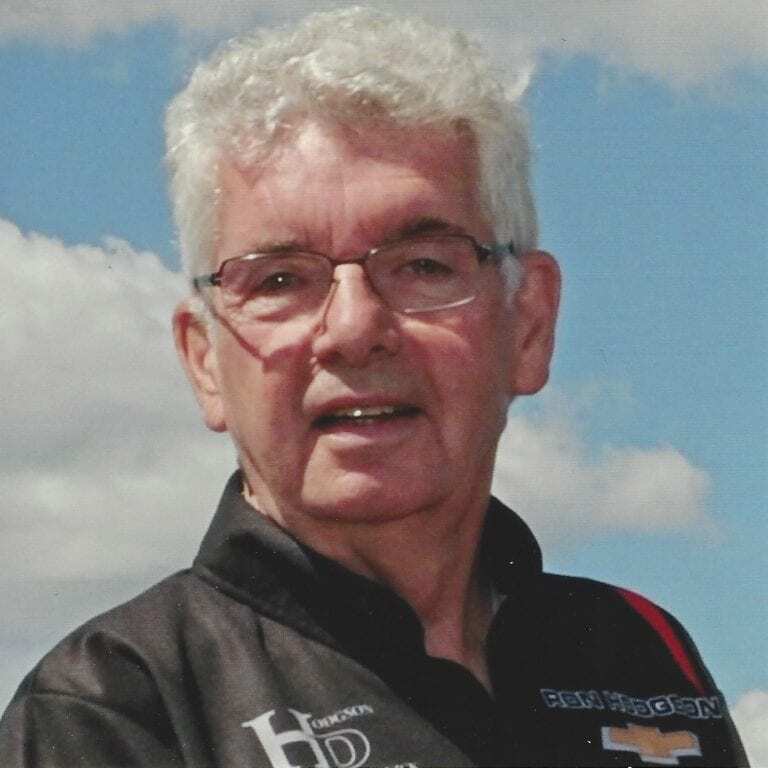 In 1989, he rejoined Bonin-Hodgson in time for the World Championship, which they won. 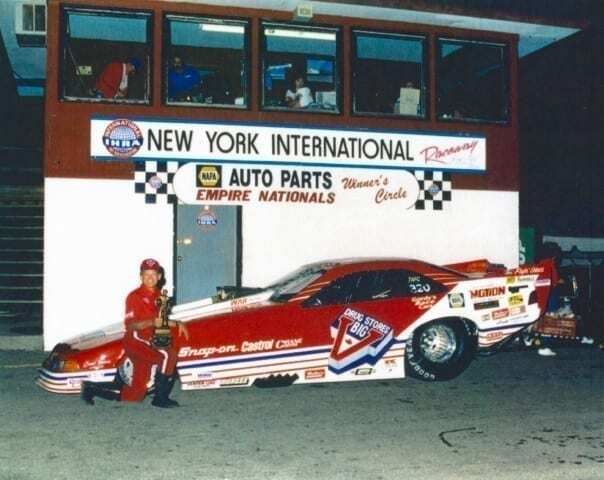 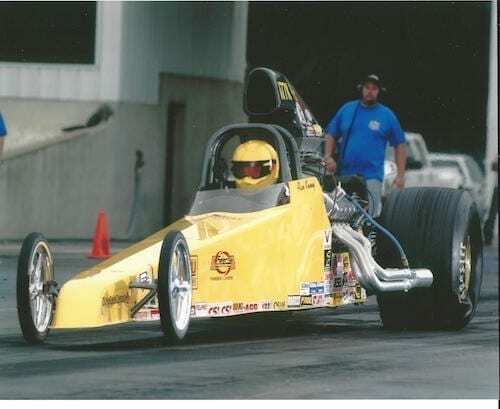 In 2006, he built a complete AA Funny Car for a Hodgson/Papirnick racing venture. 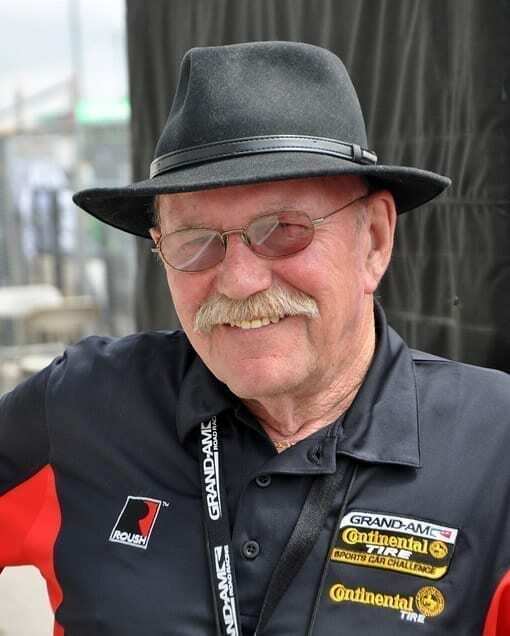 Jenner has been fortunate to race with many close friends and to run many successful operations during his nearly six decades of racing.